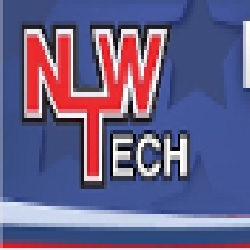 Northwest Technologies has been in business for over two decades. We specialize in construction management, design/build, hazardous waste remediation, general construction, asbestos and lead abatement, environmental, and demolition. Contact us today for more information!